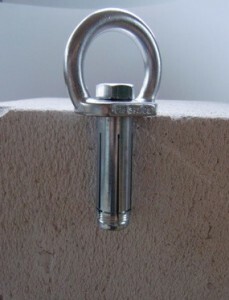 These items are the key to working on roofs safely if used appropriately. Like all safety gear, you need to select the right kit for the right job. 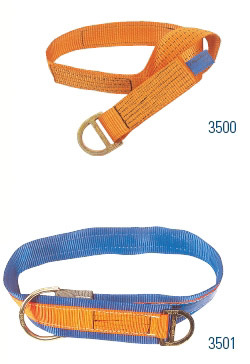 Remember prices vary due to quality and comfort; usually a cheaper kit will have budget harness (which most of us would not elect to wear), so be cautious if you buy just on price, because you get what you pay for. 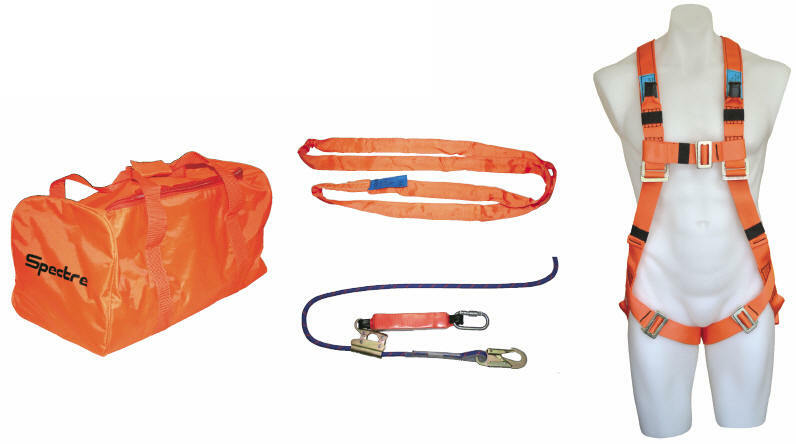 WE DO NOT SELL THE “NO FRILLS” kits..we only sell what we are prepared to wear..
Spectre Roof Workers kit made up from 15m of 11mm kernmantle rope with rope grab, 1100 harness, karabiner and anchor sling with carry bag. 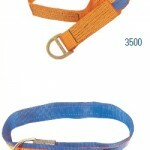 Good quality harness, kernmantle rope (not twist) and is our most popular kit. 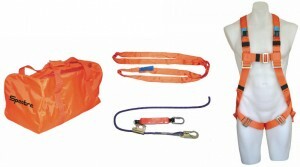 Deluxe Roof Workers Kit containing 15m 11mm kernmantle rope,rope grab, personal shock absorber, 1104 harness, 1 karabiner, anchor sling and bag. 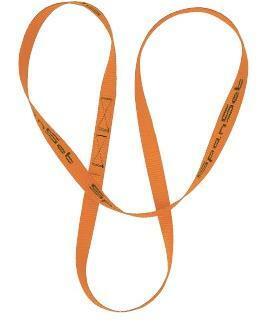 This is the ideal kit for people working regularly at height but also the harness is ideal for confined spaces.. 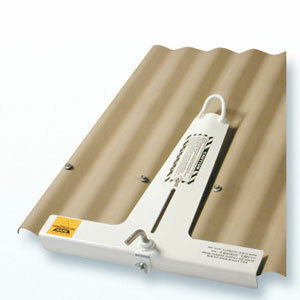 Ideal for fast attachment, clips to edge of roof at the gutter line. Quick and easy to install, rated for fall arrest. 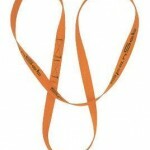 Endless 25mm webbing anchor sling to get into any spot..